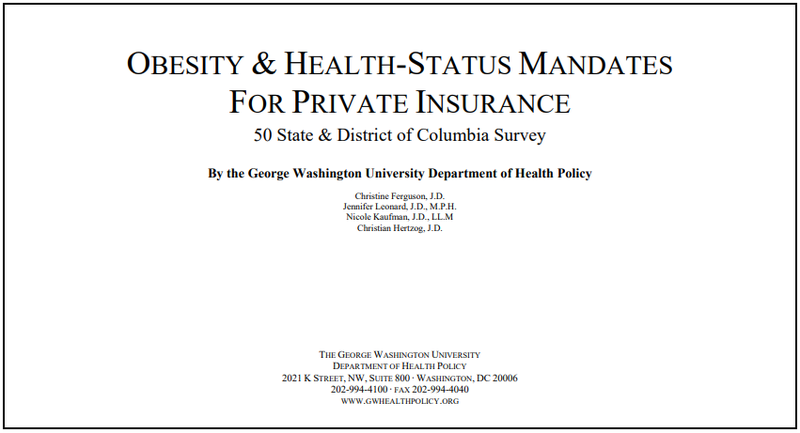 GWU researchers, including legal researchers, analyzed state insurance codes to determine whether states’ eligibility and rate adjustment determinations were, or could be, based upon obesity or health status factors, as well as any mandates for obesity-related treatments. One of the most interesting research findings is that states’ coverage and mandate decisions appear to lack any evidence base, both across the states and within a state. This is particularly noteworthy given that there are well-recognized federal sources states may utilize when making these decisions, namely the U.S. Preventive Services Task Force(USPSTF) and the National Heart Lung and Blood Institute of the National Institutes of Health (NIH). 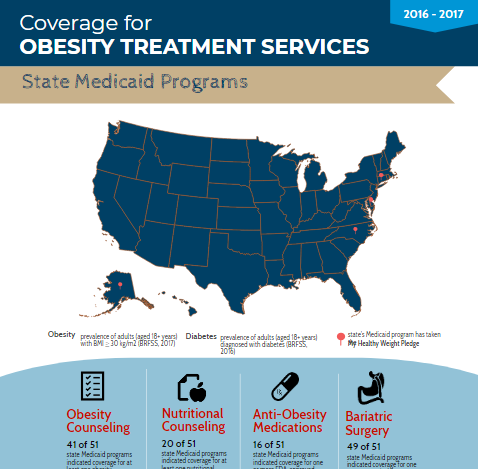 Both of these organizations issue evidence-based guidance regarding prevention, screening, and treatment of obesity yet these guidelines appear not to have been considered by most states. 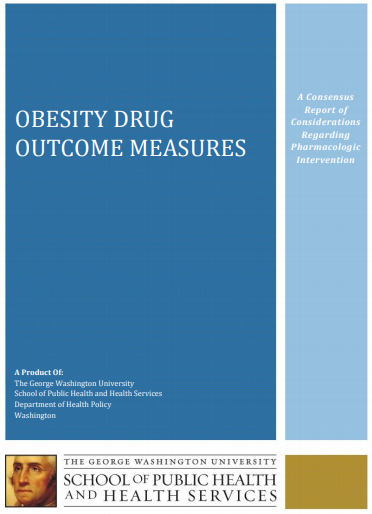 In 2011 and 2012, STOP convened several roundtables with stakeholders, including FDA, to transform the process used to evaluate pharmacotherapy and developed a consensus report that explored challenges in the development and approval of obesity drugs. 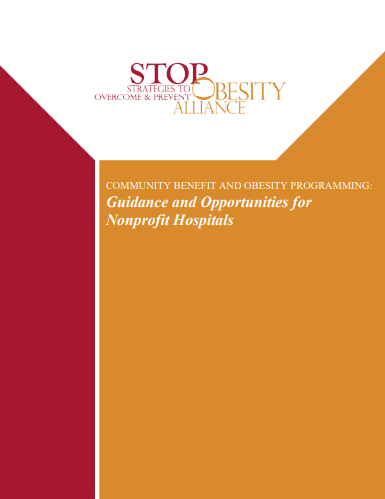 In 2013, STOP reflected on the challenges and opportunities for nonprofit hospitals to address obesity through community benefit activities. Nonprofit hospitals can use the insights offered in the paper to inform their decisions around obesity programming. 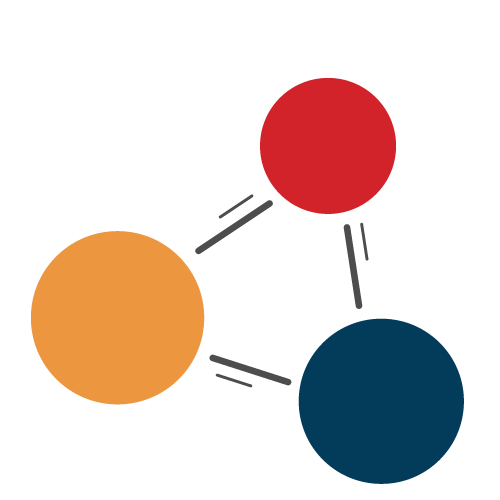 The paper offers guidance on issues such as how to select community partners, how to determine the scope of an intervention, and which obesity-specific factors to take into account when developing programs. Findings included in the paper included a lack of proven community-based programs that directly address obesity in adults; a need to reduce stigma; and the value of effective partnerships.